In a nutshell: This article is an overview of your 4Runner's audio system and its upgrade options. Use our vehicle selector to find the gear that will fit your Toyota. When it comes to SUVs with serious street cred, the Toyota 4Runner is right up there with some of the best. Toyota has a long and healthy history with rugged, go-anywhere utes, starting with the original Land Cruiser and continuing right on to the current lineup. So it's no surprise that the fourth-generation 4Runner continues to be a popular choice for people who need a vehicle that can take them wherever they want to go. 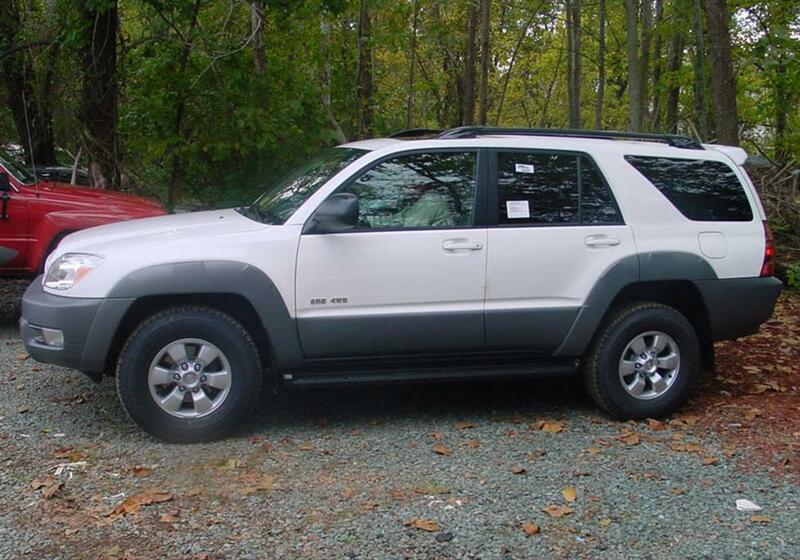 Big, powerful, and surprisingly well-mannered for a truck in this category, the 2003-2009 4Runner has a lot to offer. They're reasonably priced these days, too, so if you can find one that hasn't fallen off a mountain or something, you've got yourself a rugged, reliable vehicle that's ready for a fun-filled weekend in the wilderness or a desperate road trip through a zombie-plagued hellscape. Either way, a new stereo is a great way to improve any drive. The 4Runner's factory audio systems came in two basic flavors, base and JBL. The base system has six regular-issue speakers, while the JBL systems feature (what else) JBL speakers and lots of 'em. Removal and replacement is basically the same for either one, but there are some differences and we'll note them below. In 2008, Toyota introduced the Urban Runner package, which notably featured a receiver with an integrated TomTom portable GPS. This was a cool thing at the time, but these days, it's reminiscent of those old Sony receivers where the cassette player was actually a removable Walkman. Both were truly nifty ideas, but the endless march of technology has rendered them more quaint than useful. 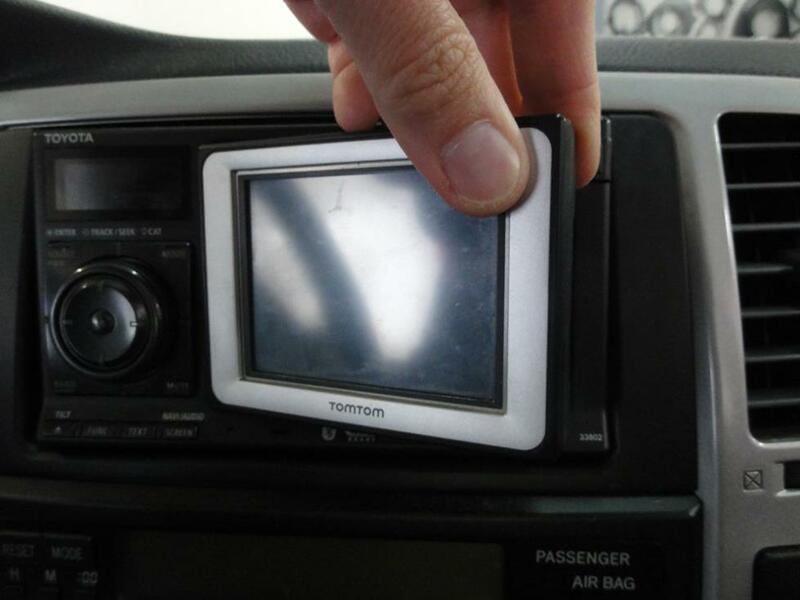 If you replace the TomTom receiver, we'd suggest keeping it, just in case Urban Runners suddenly become collectable. Whichever receiver you're replacing, you'll lose built-in features like (if present) USB and AUX inputs, satellite radio, Bluetooth, and navigation. All of those things can be replaced – and upgraded – with a new receiver. 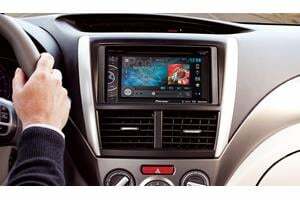 A nice variety of single-DIN (2" tall) and double-DIN (4" tall) receivers will fit with the help of the deeply discounted dash kit that's available with your order. 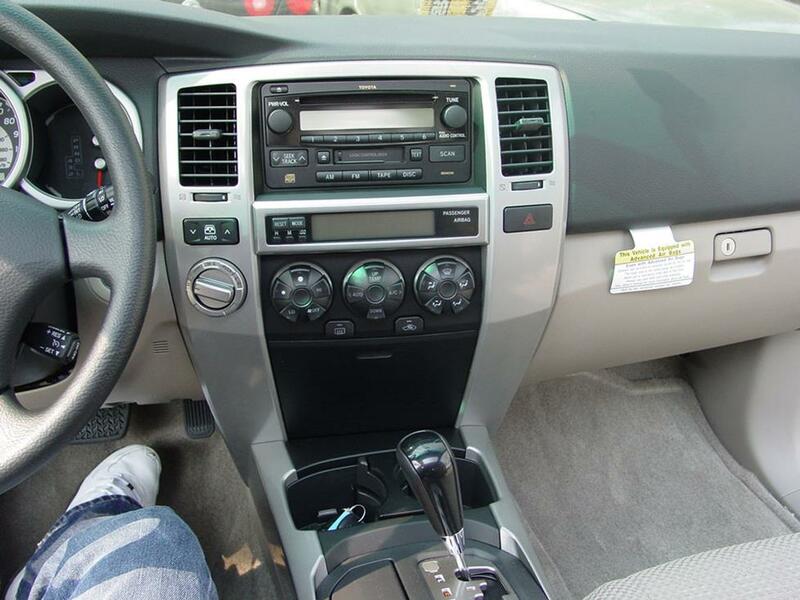 And yes, Urban Runner owners, that does include navigation receivers! If you're replacing JBL speakers, bear in mind that replacing those lower-impedance speakers with higher-impedance aftermarket speakers will result in lower volume levels. Shop accordingly. The actual job of replacing the receiver isn’t that hard, but there are some things to know before you start. A wiring harness adapter is available for trucks equipped with the regular receivers, but you'll need a set of Posi-Products connectors to replace the TomTom receiver. That's a lot easier than splicing, and it's also a much better connection. Before you do anything else, set the parking brake and disconnect the negative battery cable to prevent any electrical short. Once that's done, you're safe and set to go. The 4Runner's dash and console are pretty thoroughly integrated, so you'll need to remove a few things in order to get to the receiver. Open the console compartment door, use a panel tool to pry up the gear shift trim panel, disconnect the wiring harnesses, and remove the panel. Next, carefully pry up the console trim and remove that. Open the storage pocket door and remove one exposed Phillips screw. You'll need to remove two 10mm bolts from the bottom edge of the driver-side knee panel, then pry out the top edge of that panel to release the retaining clips. The ignition trim ring will pop off while you're doing all this, but that's okay. Once it's loose, just let the panel hang while you continue working. The next step depends on your truck. If you're removing a standard receiver, you'll need to remove one 10mm screw from the lower left side of the receiver trim panel. If your truck is equipped with the Urban Runner Package, you'll need to pry off the receiver trim ring. 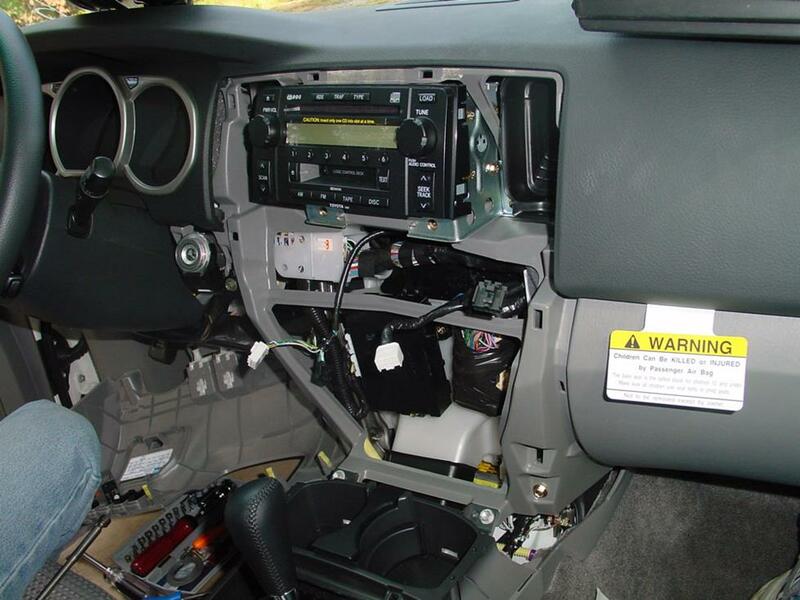 From here out, the radio replacement process is the same for all trucks. Pry out the climate control panel and remove two exposed 10mm screws, then pry around all edges of the receiver trim panel to release the retaining clips. Work the panel out from the console and disconnect the harnesses to remove it. Finally, you'll remove two 10mm screws from the bracket securing the factory radio. Pull the radio out, disconnect everything, and remove it. 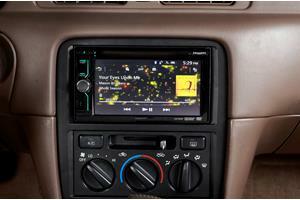 You'll need the factory radio brackets to install any aftermarket stereo. 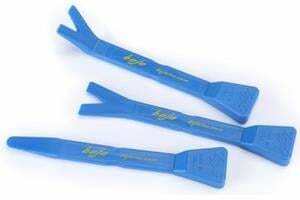 If those have gone walkabout for some reason, you can check with your dealer or probably just find a set online. Between the Crutchfield MasterSheet that's included free with your purchase and the instructions that come with your dash kit and (if applicable) wiring harness adapter, you'll have the info you need to install the new receiver. If you run into weirdness (especially on Urban Runner trucks), remember that your Crutchfield stereo purchase entitles you to free tech support for the life of your gear. Got questions? Give us a call. You'll want to test the receiver before you put the dash back together, but make sure the wiring harnesses associated with the airbag are connected before you turn on the ignition switch. If they aren't connected, the airbag light will come on and you'll need to visit your local Toyota dealer for a reset. It's relatively easy to retain the steering wheel audio controls when you install a new stereo in your 4Runner. When you enter your vehicle information, our database will choose the adapter you need to make your factory steering wheel controls work with your new receiver. The number of speakers in your 4Runner depends on which stock stereo system you have. If you replace the lower-impedance JBL speakers with higher-impedance aftermarket speakers, you'll wind up with lower volume levels. Keep that in mind when you're shopping for new speakers. The center dash speaker that's part of the JBL package is pretty easy to deal with. Pry up the speaker grille at each corner to remove it. Remove the two 1/4" screws securing the speaker, then pull it out and disconnect it. There's no mounting bracket available for this location, so you'll need to use our universal backstrap to secure your new speaker. There's no wiring harness adapter, either, so you'll need to use two Posi-Products speaker connectors (one for each wire) to connect to the factory wiring. The ins and outs of replacing the front door speakers will vary just a tad depending on whether you're working with the base system or the JBL system. The JBL's are component speakers, with a woofer and a tweeter that can be replaced with a set of aftermarket components. The base component speakers can also be replaced by aftermarket component speakers, but if, for some reason, you're only replacing the tweeters, things get kinda complicated. We can go over the details on the phone if you need to know, but we generally recommend installing components because it's just so much easier. Once you remove the door panels, there are some other variations in the speaker removal process, and they're all detailed in your Crutchfield MasterSheet. We'd get into them here, but half of that info is guaranteed to bore you, so we'll skip it for now and focus on some things you'll definitely want to know either way. If you're replacing the woofers with certain 6"x9" speakers, you'll need to drill out the rivets securing the speakers. This isn't hard, but you're still drilling in your truck, so work carefully and wear eye protection. Depending on the speakers you're installing, you may need to cut out the back of the factory plastic speaker grille. And if you go with 5-1/4" or 6-1/2" aftermarket speakers, you'll need mounting brackets, which will be included with your order. As noted before, if you're replacing the lower-impedance JBL speakers with higher-impedance aftermarket speakers, you'll wind up with lower volume levels. Shop accordingly, and purchase lower-impedance speakers. There are no mounting brackets available for the tweeters, so you'll need to use our universal backstraps to secure the new ones. There's no wiring harness adapter, either, so you'll need to use Posi-Products speaker connectors to connect the new tweeters to the factory wiring. 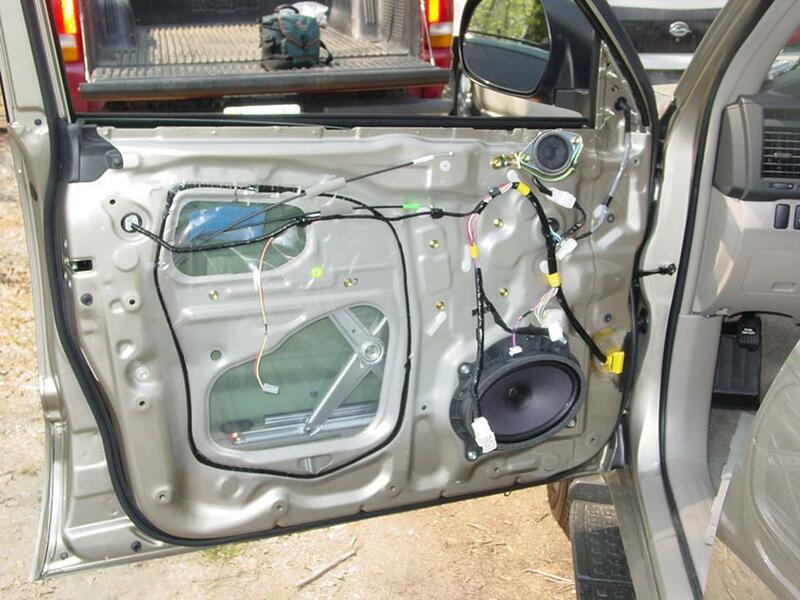 Whatever you wind up putting in there, be sure to test the speakers before you put the doors back together. And check the locks and windows, too. 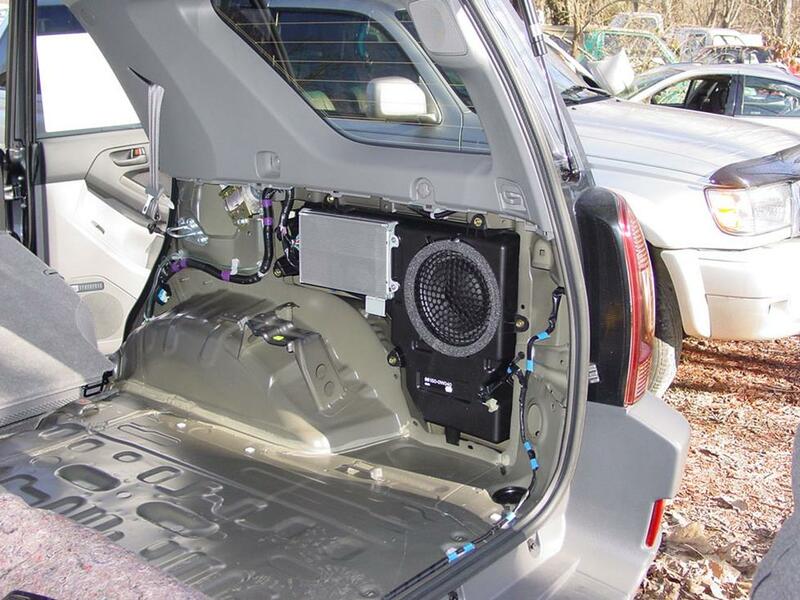 The rear doors are generally similar to the front doors, in that there are some differences in the replacement process for the base and JBL speakers. 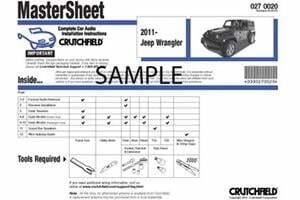 All the details, from door panel removal to speaker replacement, can be found in your Crutchfield MasterSheet. The JBL rear pillar speakers are, like the dash speaker, pretty easy to reach and replace. You'll start by prying off the speaker grille, starting at the top edge. Remove the two 1/4" screws securing the factory speaker, then pull out the speaker, disconnect it, and remove it. Remember (here and everywhere else on this truck) to hang onto the factory screws. You'll need them to secure the new speakers. 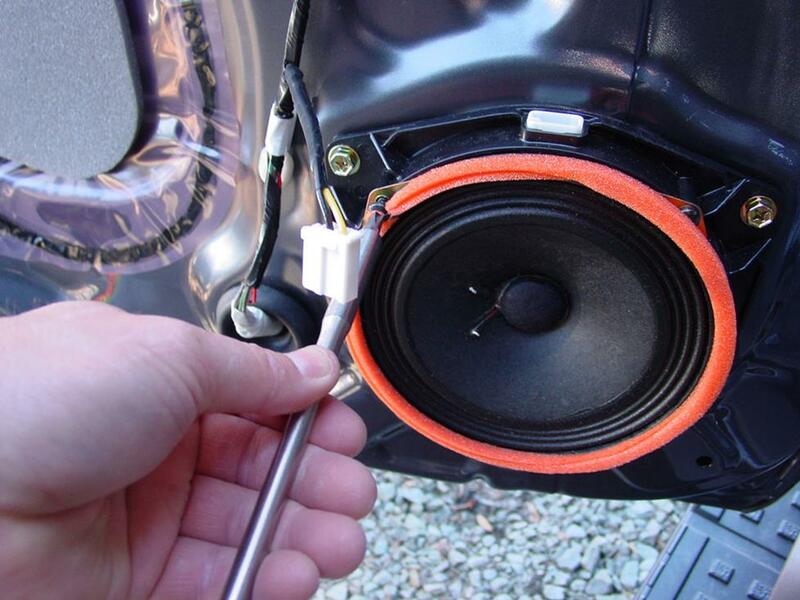 You'll also need universal backstraps to secure the new speakers, and, since there's no wiring harness adapter available, you'll need to use Posi-Products speaker connectors to connect the new ones to the factory wiring. Replacing the JBL rear side subwoofer is a do-able DIY project, but it's not easy. The individual tasks aren't all that challenging, really, but there sure are a lot of 'em – 22, by our count. 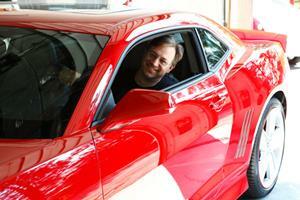 Can you, the average car audio DIY-er, do this? Yes, but you'll probably want to block off a significant portion of your weekend afternoon to do it. There's no need to rush this job, because it is what it is and it takes as long as it takes. Work carefully, be patient, and stay organized. If you can do that, you can do this. 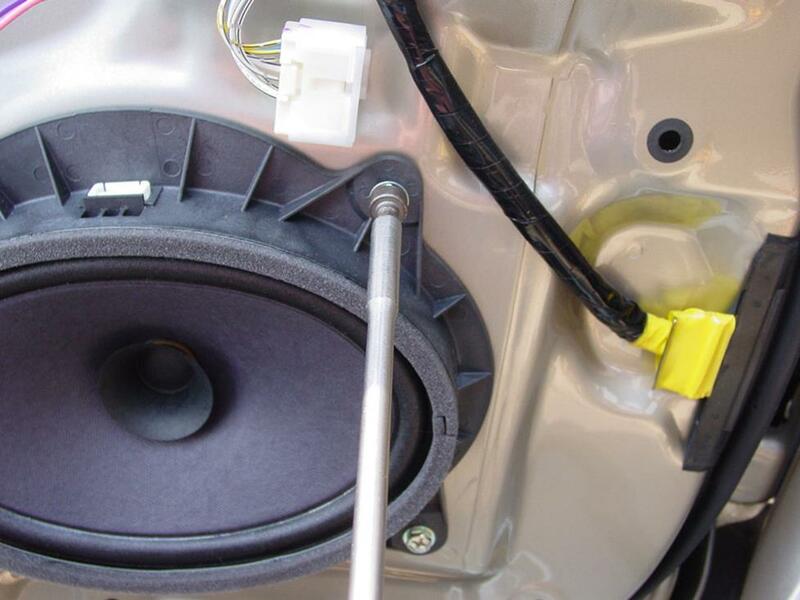 The factory system sends only bass frequencies to the stock dual voice coil subwoofer, so a replacement aftermarket speaker will also only play bass. The stock piece is also a low-impedance subwoofer, so replace it with a 2-ohm sub. Depending on the sub you choose, you may have to drill new screw holes. If so, be aware of what's around the area you're drilling into, work carefully, and wear eye protection. 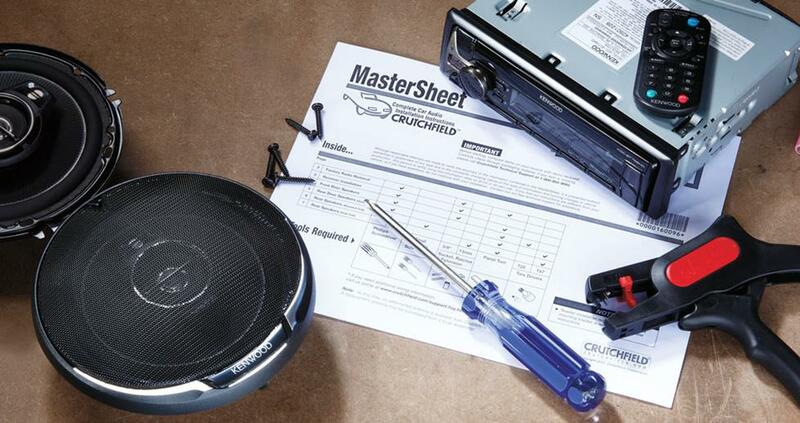 All the details can, of course, be found in your Crutchfield MasterSheet. And our tech team is just a phone call away if you need them. A lot of 4Runner owners use their truck's cargo area for hauling, well, cargo. But if you want to add some bass to that space, you have a 40" W x 17" H x 29"/33" D area to work with. That'll definitely hold an impressive subwoofer box. If you want more bass, but don't want to add something massive, a powered subwoofer will enhance your sound without taking up valuable cargo room. If you're looking for a more subtle option, there's a JL Audio Stealthbox enclosure that's made for the 4Runner. 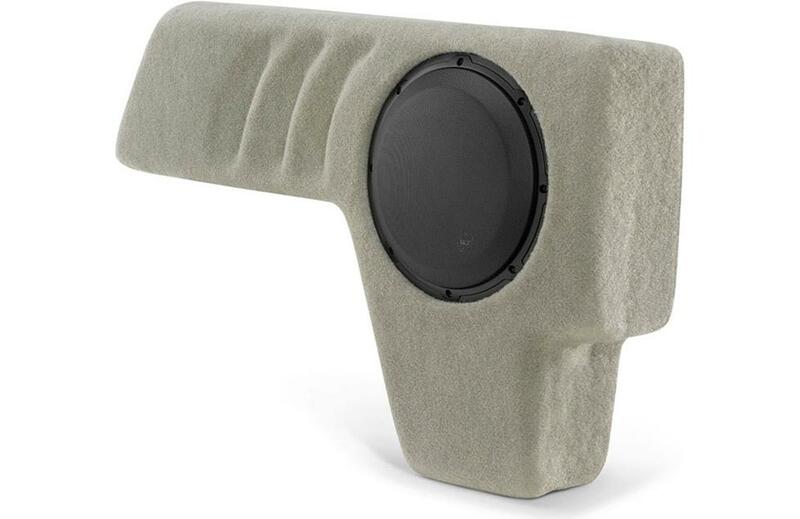 Available in Taupe, Gray, or Dark Gray, this sealed enclosure contains a 10" JL Audio sub. It installs in the passenger side rear cargo area and looks as great as it sounds. You'll need to remove the floor package tray on "Limited Edition" 4Runners. And, alas, the Stealthbox will not work in a 4Runner equipped with the third-row seating option. Yes, we know it says "Lexus." It's a stock image, okay? Your awesome new mats will look similar, but different. 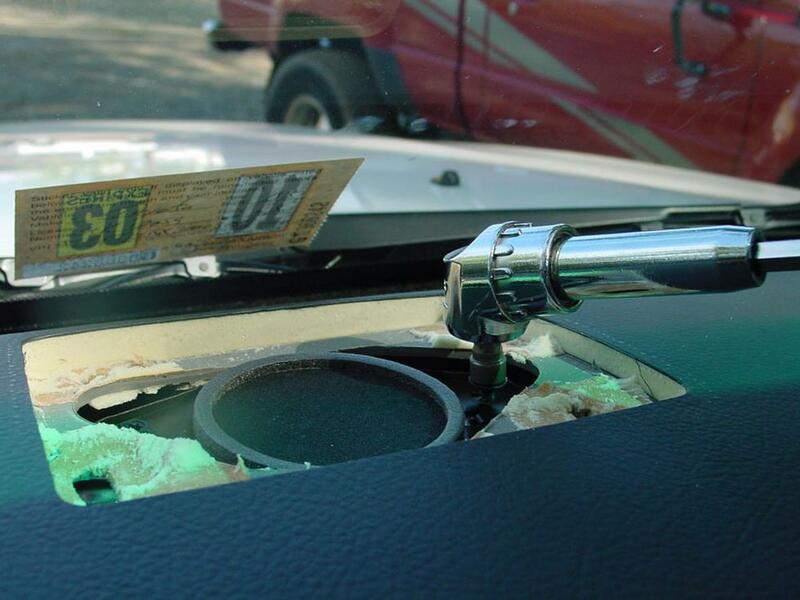 Here are some other smart, functional additions for your truck. When you drive a 4Runner you're eventually going to get involved in some sort of truck-like activity that gets you and/or it dirty. 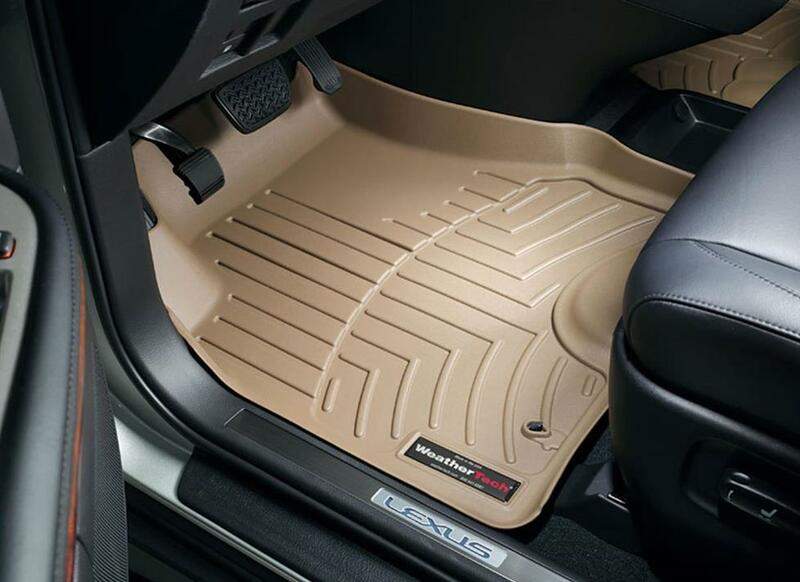 When that happens, it's a good idea to have a set of WeatherTech liners on the floors and especially in the cargo area. 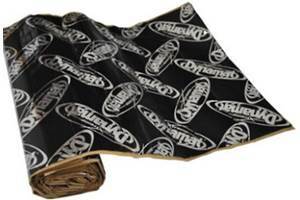 These incredibly durable mats trap moisture, contain dirt, and keep your factory carpets looking good. To see all the mats that fit your truck, enter your vehicle info. A new 4-channel amplifier will help you get the most out of your new speakers, especially if you're replacing the base system. You'll get cleaner power (and a lot more of it), which will result in much, much better sound. A mono amp can provide the juice you need for your new subwoofer, too. 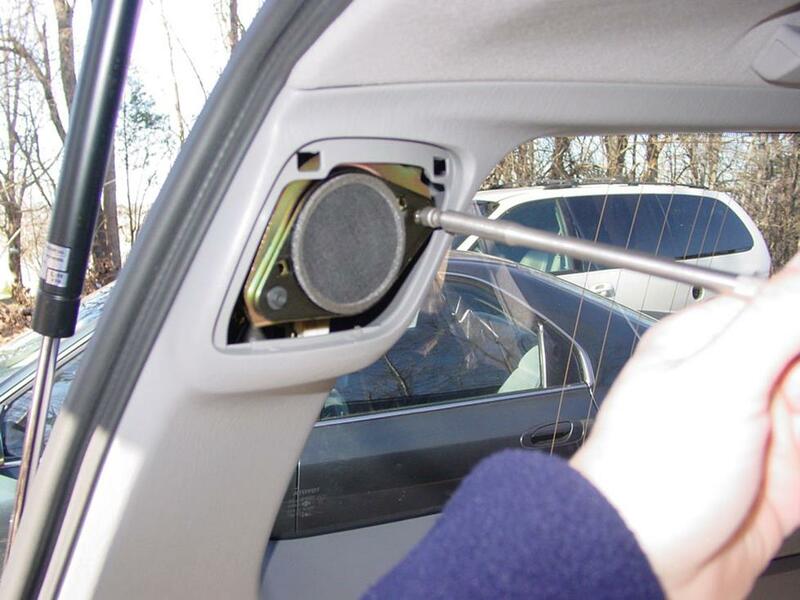 If you're tired of wind and road noise getting in the way of your audio enjoyment, A Dynamat Xtreme Door Kit is the perfect way to seal in sound. This heavy-duty insulating material is easy to install, and it really makes a difference. One kit will take care of the front doors in your 4Runner. Installing a security system in your 4Runner isn't easy (security systems rarely are), but it's less complicated than it could be. 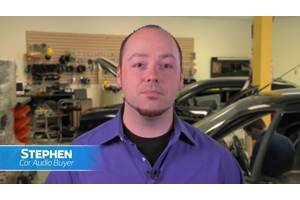 Our Crutchfield Advisors can help figure out what you need to get the job done, but we usually recommend taking your car and your new security gear to a professional installer. Thomas, You're right that better wire will help create better sound, but while it would help your speakers sound better, the upgrade won't be all that noticeable if you're using head unit power or a small amp (say 50 watts/channel). In those cases, the factory wire is fine. You really only need to replace the wire if you're powering the speakers with 75 watts RMS or more. What about the factory speaker wire? You show replacing the speakers, but wouldn't leaving in the super thin (24 gauge?) stock wire to send the signal be cutting your speakers off at the knees? Wouldn't you want to upgrade this to 16 or 14 gauge speaker wire to all locations? And if so, how would that work?